Wendy initially launched into real estate in 2005, where she successfully worked with her residential clients in the Las Vegas/Henderson area. 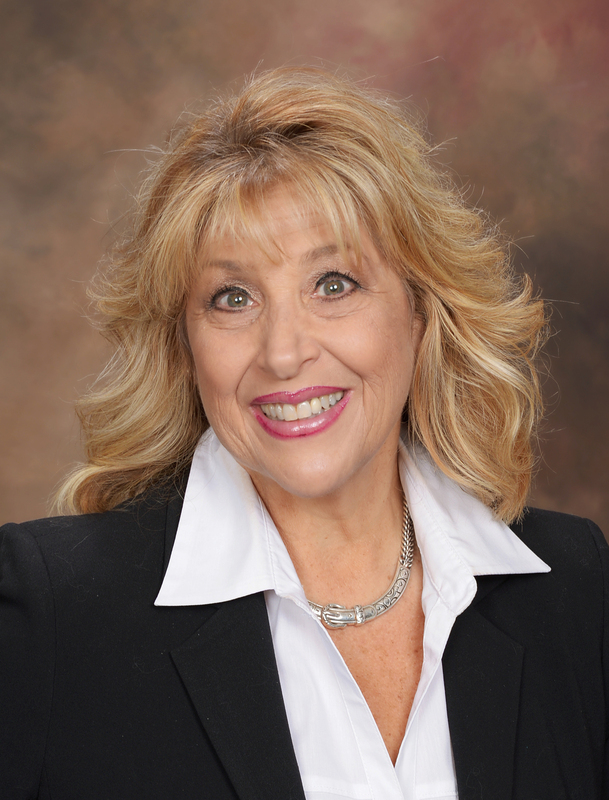 Whether listing, selling or leasing properties, Wendy’s unwavering commitment to providing her clients with the highest level of integrity, quality service, market knowledge and unmatched work ethic sets her apart from other agents in the Greater Palm Springs, California area. As a direct testimonial to the exceptional satisfaction level of her clients, over 75 percent of Wendy’s new business is referred from satisfied clientele. Bringing her training and talents in Home Staging and Redesign, Wendy works closely with her sellers to help make their home as appealing as possible to the highest number of potential buyers. Her results continue to yield properties that sell more swiftly and produce a more considerable profit. By changing the mindset from ‘home’ to ‘commodity’, Wendy applies tried-and-tested techniques for improved ‘flow’, decluttering, furniture rearranging, and enhancement of curb-appeal. Wendy’s design-minded eye accentuates the positive aspects of the property and helps make a notable first impression to inspire the greatest possible pool of prospective buyers. Wendy has had a successful career in both the corporate and non-profit worlds and brings with her expertise in sales, marketing, negotiations and customer relations. With a Master of Arts Degree in both Education and Psychology, Wendy is an extraordinary communicator and takes the time to listen and learn about her clients’ needs, wants and desires, presents key market analysis for obtaining optimal value and utilizes innovative marketing plans and techniques. Originally from New Jersey, Wendy lived in California’s San Fernando Valley, Ventura County and became a resident of the Coachella Valley in 2014 due to the ideal weather and incredible landscape. She is passionate about giving back to her community and supports and volunteers with several charities, including the Boys & Girls Clubs, City of Hope, Senior Concerns and St. Jude’s Children’s Hospital. Wendy enjoys spending time with her family and friends and jumps at the opportunity to attend musical theatre productions, live concerts, riding her Vespa and traveling. Wendy is Truly the BEST! If you're ever looking for a real estate agent that goes over and above to make sure your transaction moves smoothly and closes on time, Wendy Brenner is definitely the one to contact. She really understands customer service and is extremely knowledgeable. We felt very supported every step of the way and also appreciated how she stayed in communication with our lender. We love our home and truly believe Wendy is the BEST! Thank you again, Wendy! The purchasing of our house went so smoothly and we closed in about two weeks. We are so appreciative of Wendy's professionalism and how she kept her finger on the pulse throughout the entire transaction. She was always available and was terrific with her communications. We LOVE our new home and have recommended Wendy to our friends and family.